When Craighead Electric Cooperative staffers look at rural rights-of-way, they see big potential for wildlife habitat in addition to poles and wires, and they’re partnering with environmentalists and outdoor recreation enthusiasts to make that happen. This spring, Craighead EC is working with volunteers from Quail Forever to help transform rights-of-way, the grounds around its substations and other facilities into low-maintenance habitat. Instead of turf grass, they’re planting native grasses, wildflowers, forage and cover plants suitable for quail, pollinators and other wildlife. “The organization is particularly interested in establishing habitat around renewable energy developments,” said Monty Williams, vice president of marketing and communications for the Jonesboro, Arkansas-based distribution co-op. 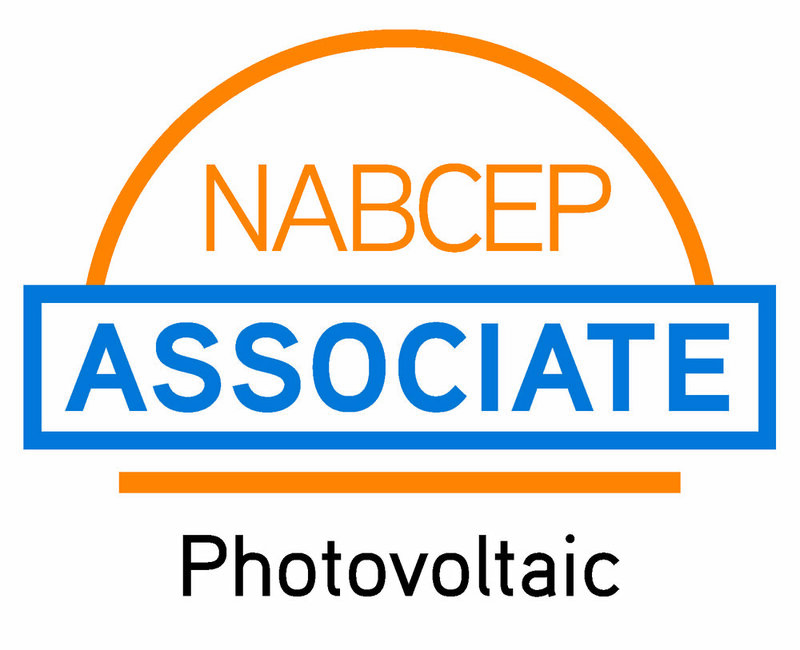 That has prompted an alliance involving Craighead EC, Today’s Power, an enterprise subsidiary of Arkansas Electric Cooperative Inc., and local Quail Forever volunteers. Craighead EC’s 11-acre Solar One project near Brookland, which includes a one-megawatt photovoltaic array, was planted with a selected seed blend in early March. The plant species used will top out at 2 or 3 feet high, providing cover and producing blooms and seeds from spring through autumn for foraging wildlife. Partnering with Quail Forever on the project gives Craighead EC an opportunity to make a lasting local impact on wildlife habitat across its service territory. The organization maintains full control over locally raised donations, selects its own projects and coordinates with local community groups to recruit volunteers for plantings and other events. 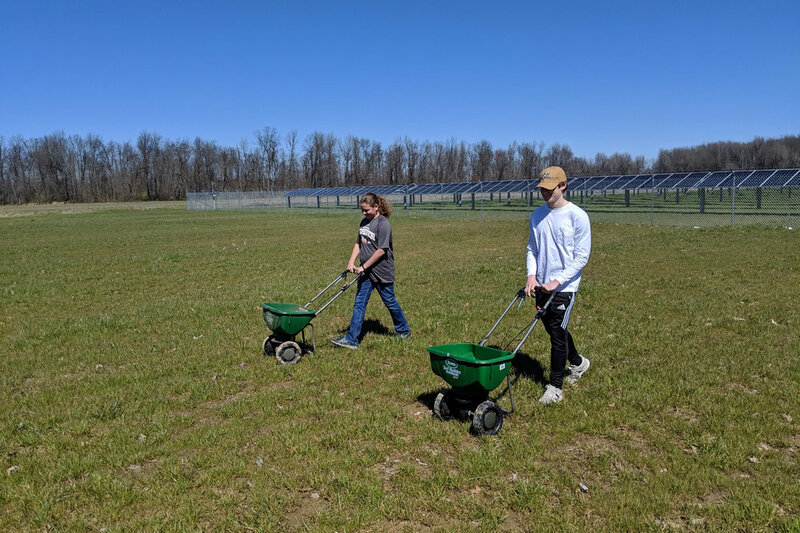 Quail Forever chapters are also working with Today’s Power on two other solar array planting projects in the region to help bobwhite quail and other species.